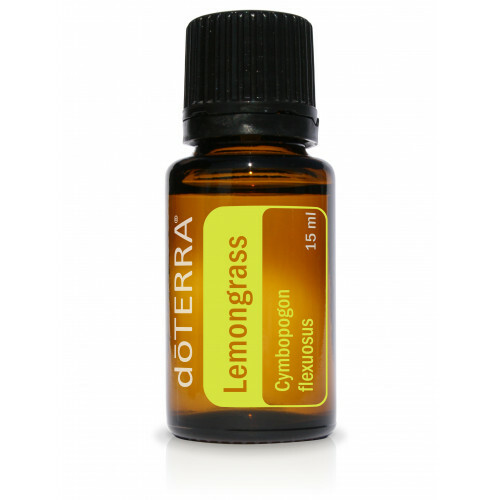 Lemongrass essential oil promotes healthy digestion and acts as an overall tonic to the body’s systems. It’s also purifying and toning to the skin, and is frequently used in skin care products for these benefits. Lemongrass can soothe sore muscles and joints, making it an ideal oil to use in massage therapy or applied directly to problem areas. Lemongrass has a pungent, herbaceous aroma that can heighten awareness and promote a positive outlook. Wit Lime is also popular for use on joints or seasonal threats. A tall, perennial plant, Lemongrass has a subtle citrus flavor and is used in Asian cuisine in soups, teas, and curries as well as with fish, poultry, beef, and seafood.